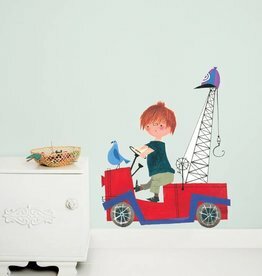 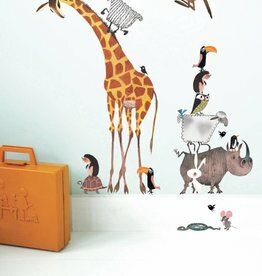 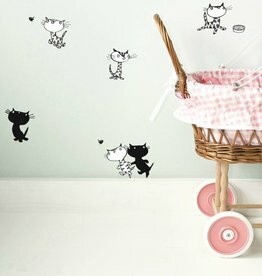 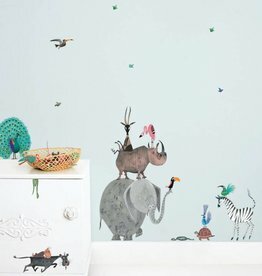 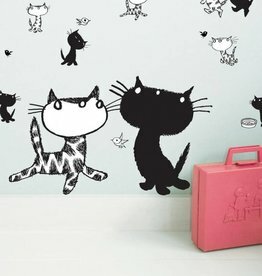 Lifelike wall stickers with illustrations by Fiep Westendorp! 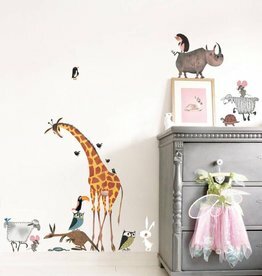 Great decoration for every nurseryroom. 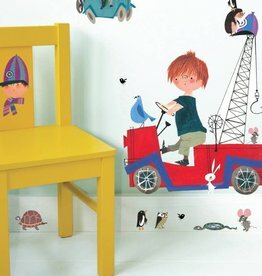 Pim & Pom, a super large giraffe, the popular animal wall stickers, or the famous tow truck of Pluck: Fiep's illustrations are timeless! 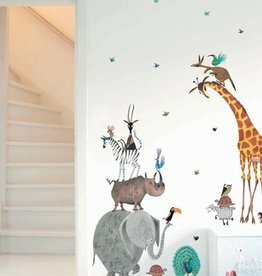 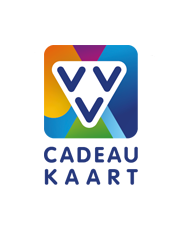 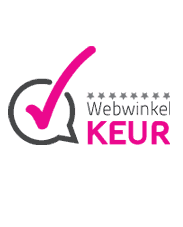 The vinyl wall stickers from Kek Amsterdam are very sustainable and of excellent quality.